"If you're learning, you're being taught, no matter who is doing the teaching or where the lesson is taking place (and conversely, if you're not learning, you're not being taught). 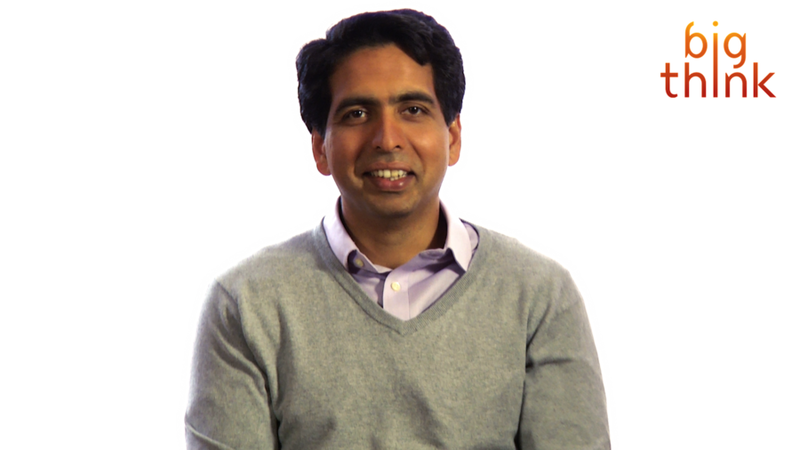 That message reflects the mission of the Khan Academy, an online learning platform that offers free lessons to anyone, anywhere, in subjects ranging from algebra to art history." summarizes Big Think (blog).